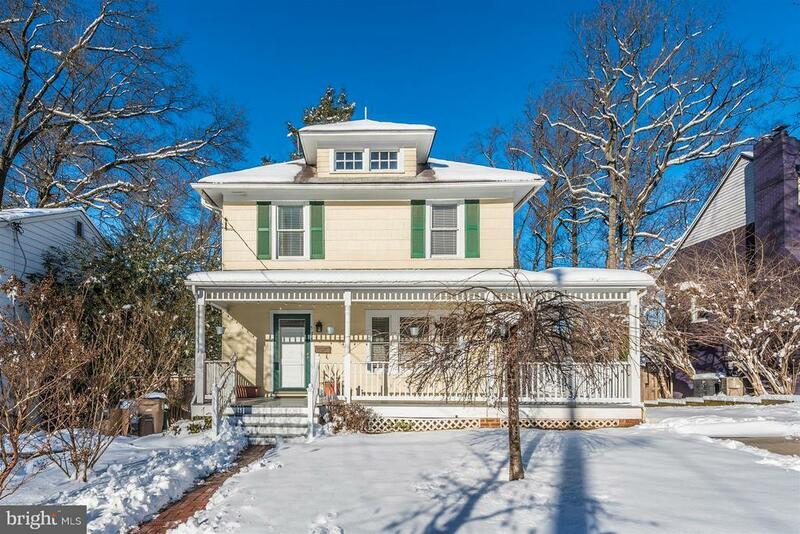 Prepare to fall in love with this amazing 4 bedroom 2 1/2 bathroom home in the highly desirable West End Park neighborhood of Rockville City. This home has everything youve been looking for in an amazing location. The welcoming main level offers a formal dining room, beautifully updated kitchen, breakfast room and spacious family room with gas fireplace. The upper level features four bedrooms including a wonderful master suite with full bath and incredible walk-in closet system, plus an upper level laundry suite. The lower level features a family room with gas fireplace plus walkout to the rear yard. The exterior of the home offers a two-sided wrap around porch, deck, stone patio, and fully fenced rear yard. Plus youll have the convenience of walking to Rockville Town Center, the Metro, Montgomery College, and so much more!